What just happened? 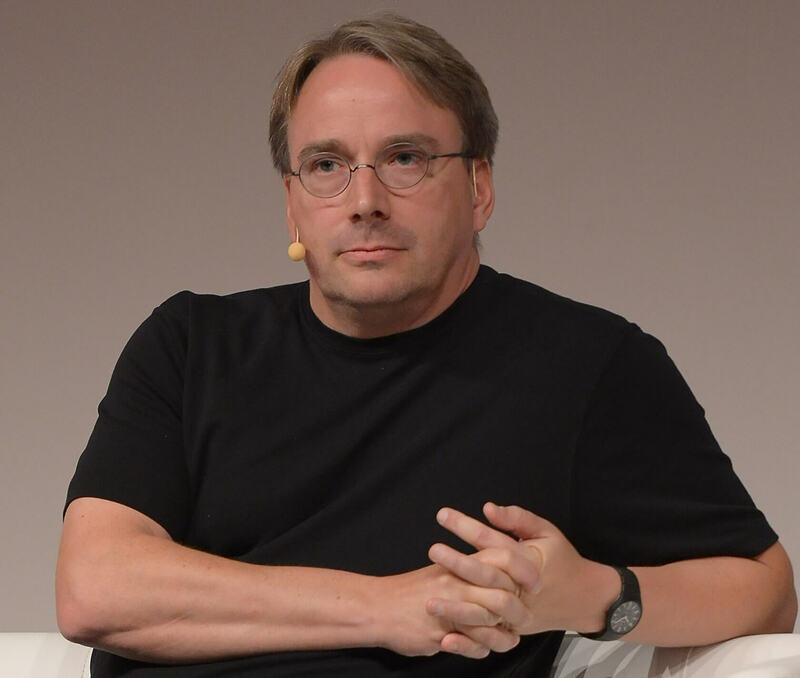 Linus Torvalds may be the creator of the Linux kernel, but he's just as well known for his outbursts that are usually aimed at other developers and companies. Now, he’s decided to take a break from his work on the open-source software and seek help for his behavior. In an email to the Linux Kernel Mailing List, which also addresses the kernel update of Linux 4.19-rc4, Torvalds writes: "I need to change some of my behavior, and I want to apologize to the people that my personal behavior hurt and possibly drove away from kernel development entirely." Torvalds has worked on the Linux operating system kernel since creating it in 1991, but his aggressive behavior, often directed at fellow coders, has brought unwanted attention. In 2013, kernel developer Sarah (now Sage) Sharp called him out for “advocating for physical intimidation and violence,” and he’s known for hurling expletives at those who don’t live up to his expectations. Even big companies haven’t escaped Torvalds’ wrath. In 2012, he famously told Nvidia “fu*k you” and gave the firm the middle finger on camera. More recently, he blasted Intel over its “garbage” Spectre patches. It seems the tipping point was related to the Linux Kernal Maintainers’ Summit. After the event was moved from Canada to Scotland so it would fit in with his family vacation plans, Torvalds said he was hoping to avoid attending, which didn’t please developers. "I am not an emotionally empathetic kind of person and that probably doesn't come as a big surprise to anybody. Least of all me. The fact that I then misread people and don't realize (for years) how badly I've judged a situation and contributed to an unprofessional environment is not good." Torvalds emphasized that he wasn’t walking away for good. "This is not some kind of 'I'm burnt out, I need to just go away' break. I'm not feeling like I don't want to continue maintaining Linux. Quite the reverse. I very much *do* want to continue to do this project that I've been working on for almost three decades."